Anaheim’s most famous attraction is of course Disneyland. But have you ever stopped to think about the kind of highly complex technology that is required to keep this theme park running as if by magic? For example, all kinds of hydraulic and pneumatic equipment is used in the rides at Disneyland in Anaheim. Then you have all the vehicles cruising the streets of Anaheim with their combustion engines. All of this equipment contains metal parts that must be finished with a high degree of precision to support their proper, efficient, and reliable operation. 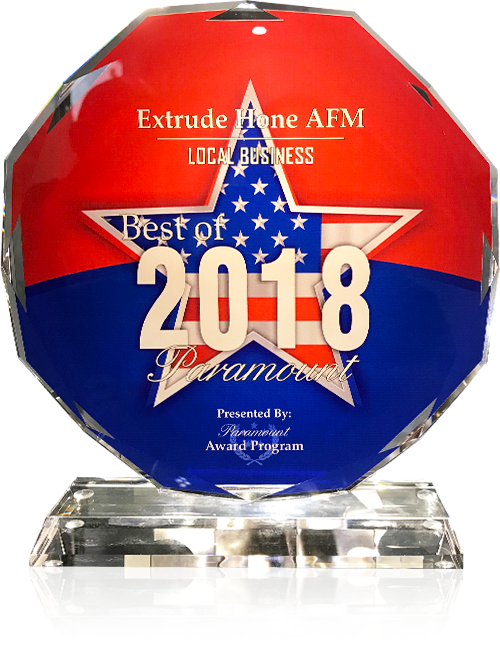 When you want the best, most efficient finishing for complex parts in Anaheim, you want Extrude Hone AFM. 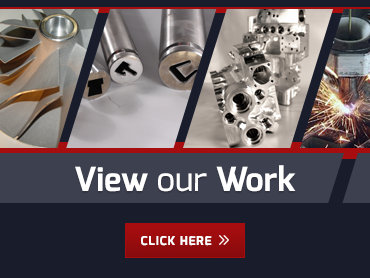 We offer highly precise surface polishing, radiusing, and internal deburring process for parts made by EDM, additive manufacturing, die casting, or traditional machining. Our process can also be used to enhance the performance of parts for aerospace, automotive, hydraulic, medical, or food processing applications.